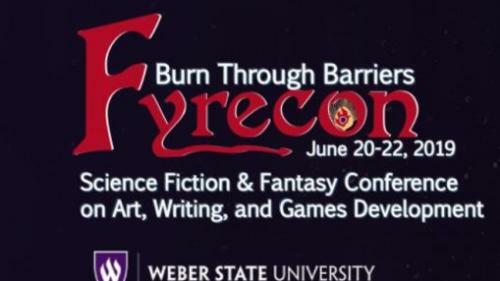 Fyrecon provides the opportunity to explore your creative sides with professional artists and authors with over 200 classes and workshops taught by over 50 instructors. Published authors and artists travel from across the US to volunteer their time and talents in teaching aspiring writers and artists because you are never too young or old to learn. 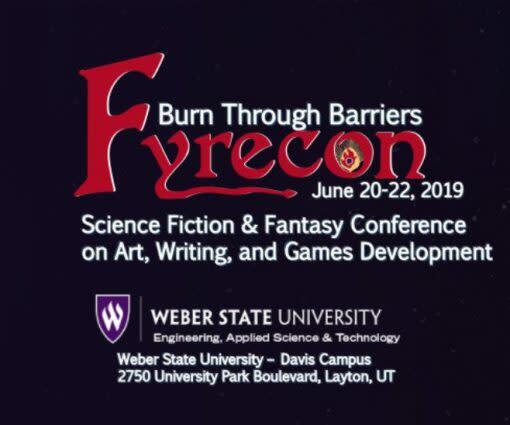 The conference is made up of class, workshops, presentations, and round tables covering the creation of science fiction and fantasy in writing and art. A set of teen classes will be offered alongside the beginning, intermediate, and advanced programming for adults. Master Classes allow individuals to learn from bestselling authors and nationally recognized artists in 4-18 hour intensive classes. Writing Master Classes this year are taught by bestselling authors David Farland, Maria V. Snyder, Eric Flint, Larry Correia, Jody Lynn Nye, and Bill Fawcett. Art Master Classes are taught by Philo Barnhart, Jeff Sturgeon, and Bea Jackson.